That’s not your iPhone vibrating inside your pocket (and shearing its way out), it just looks like one. 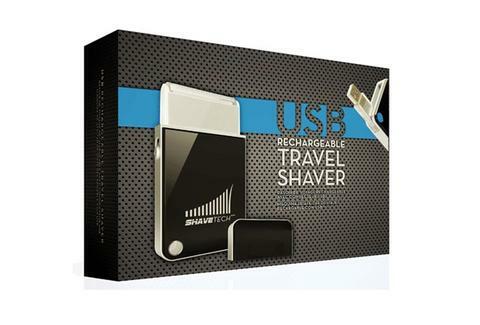 This smartphone-inspired shaver turns your workstation into a barber chair, allowing you to plug it into any USB port or adapter. So it’s usable anywhere in the world, irrespective of local electrical standards. It’s just incredibly boring to talk into.